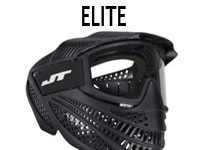 JT Paintball has made some of the longest running and most successful paintball masks in the industry. 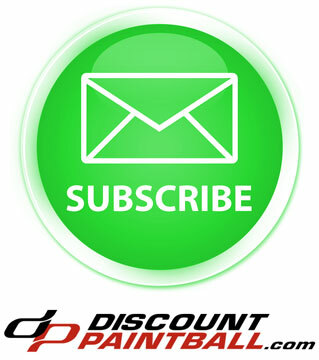 Their paintball goggles boast soft foam, durable construction and very affordable prices. 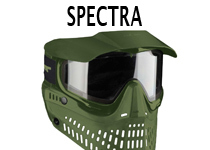 With a wide range in lines, Spectra Goggle, Flex Goggle, QLS Goggle, and Proflex Goggle, JT Paintball has a mask for everyone!